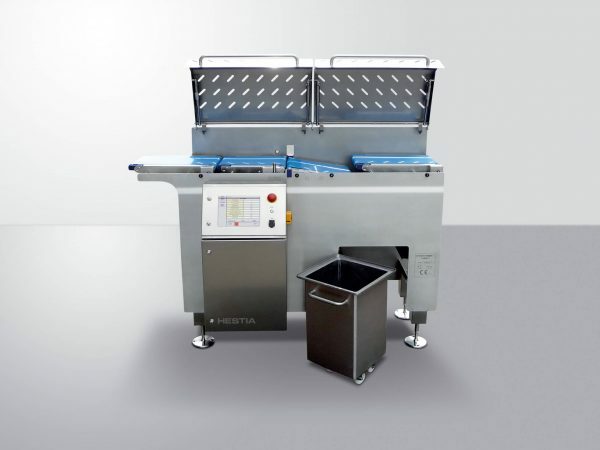 The Hestia is a highly accurate bread dough check-weighing system, specifically designed for bread production environments, and providing real-time control feedback to the dough divider. 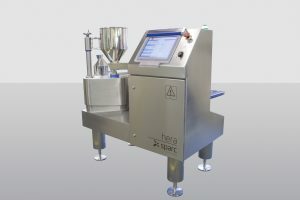 Accuracy and reliability are essential in twenty-first century bakery, ensuring quality and customer safety – the hallmarks of today’s bakers. 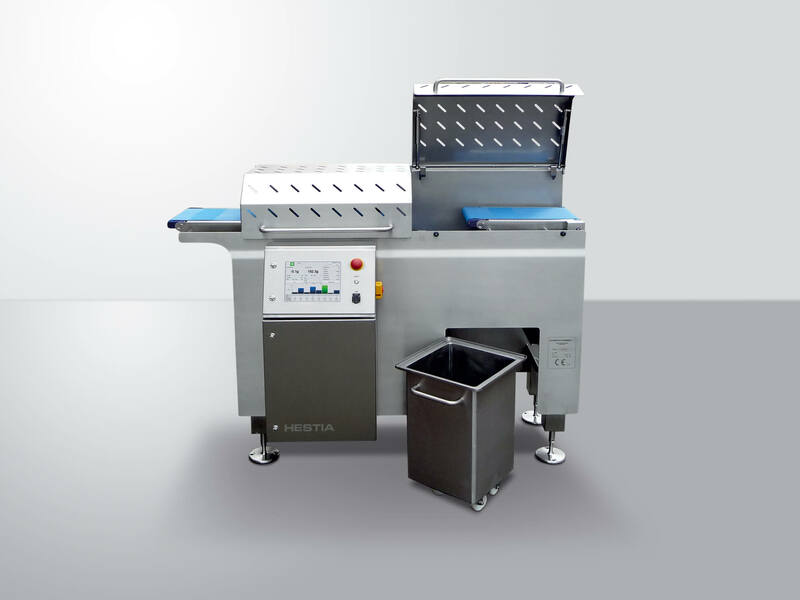 There has been considerable innovation in the bakery sector, with a new array of exciting breads and baked products that appeal to consumers’ increasingly sophisticated tastes being introduced. 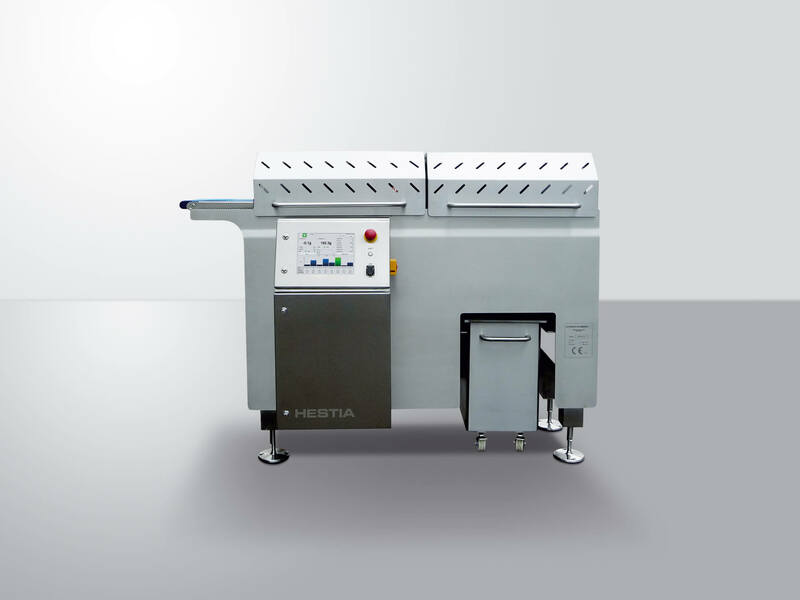 The Hestia provides the solution to the need for twenty-first century bakery automation. 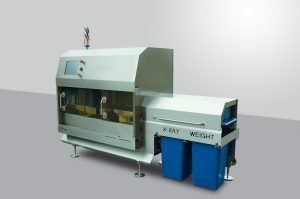 The system has been designed, engineered and constructed to the highest bakery specification engineering standards. Measure pastry, weigh pie fillings and provide trend feedback to your operators.